Located on the south coast of Spain, Mijas is a charming Andalusian village nestled into the hillside 428 metres above sea level, with breathtaking mountain and coastal views. 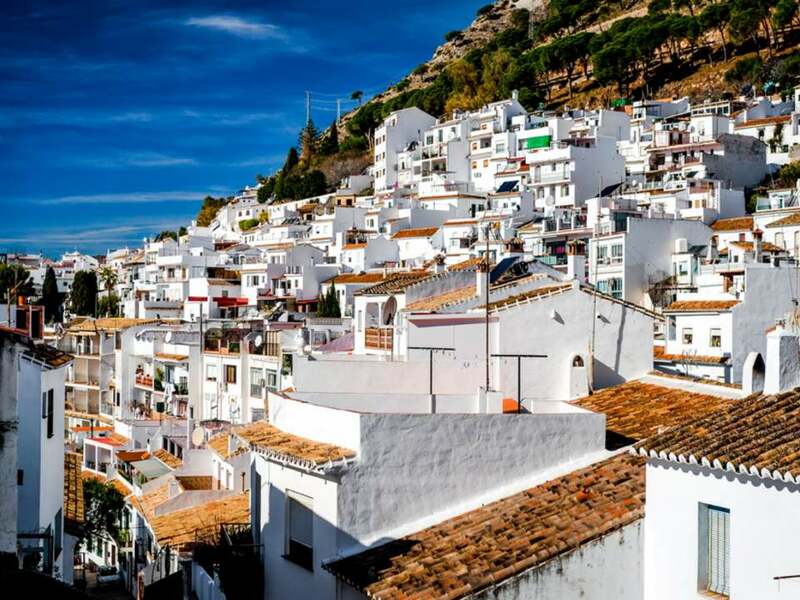 Known for its idyllic white-washed houses that fantasies are made of, Mijas offers a little bit of everything, from the fantastic beaches of the Costa del Sol just a short drive away, to the world famous golf courses of Los Lagos. 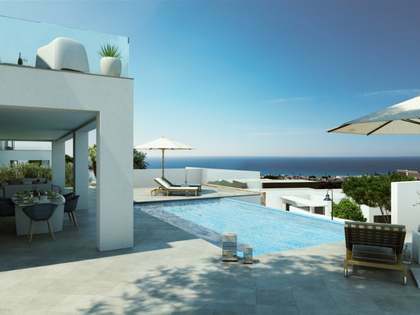 Lucas Fox offers a wide range of luxury Mijas properties for sale or rent to fit any lifestyle. Wake up to a dream every day in one of our luxury apartments for sale or rent in Mijas Pueblo, within walking distance from the beaches and amenities including shops, schools, bars and restaurants. 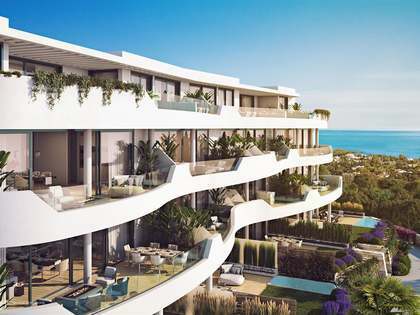 Alternatively, take up residence in a spectacular villa with a swimming pool in the Mijas Costa alongside the coastline, popular with beach lovers and golfers with a modern lifestyle and an abundance of supermarkets, restaurants, bars and sports centres. The centre of the Mijas Costa, the former fishing village turned popular seaside town, La Cala de Mijas has been expanded and modernised but still retains its Andalusian seaside atmosphere and is popular with inhabitants and holiday makers alike. The modern residential area of Las Lagunas, south of Mijas Pueblo is also a popular choice for those looking to relocate. 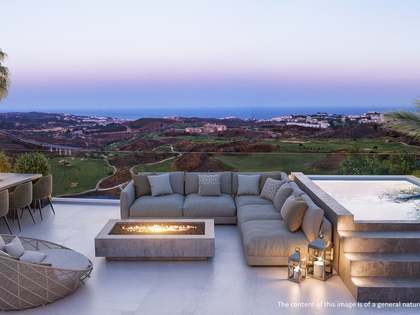 For a more tranquil country lifestyle, one of our luxury houses or detached villas just outside Mijas Pueblo or in the area of Mijas Campo will be better suited. 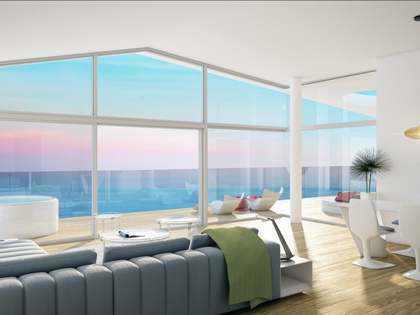 For those looking to invest, Lucas Fox also offers a wide range of buy-to-let properties. Wherever you choose to reside in or around Mijas, you will enjoy a unique lifestyle combining traditional charm with modern day practicality, a stunning view greeting you at every corner and the sun shining all year round. It's no wonder that more and more people are coming and choosing not to leave.